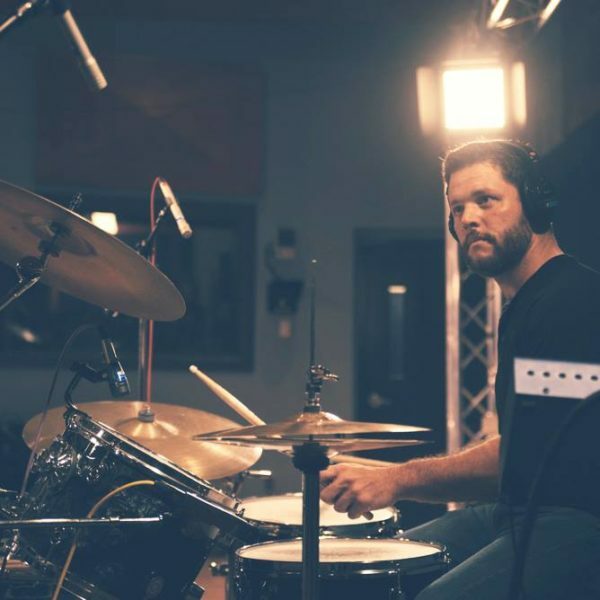 Jack Firneno is a drummer with more than 20 years of experience, from concert, Dixieland and marching bands in high school and college to countless gigs and dozens of recording sessions in and around the Philadelphia. As a teacher, Jack focuses on creativity, music appreciation and self-directed learning along with rudiments and playing rock, jazz, blues, Latin and other styles. He believes in helping students fully realize their own musical ideas, and then working on the skills they need to perform them. Jack teaches at Pat's Music, a neighborhood institution in Northeast Philadelphia, and volunteers with Share the Spotlight, a tuition-free summer music program. Are you ready to schedule your first lesson with this instructor? Fill out the form below, and let's get started! Please provide the following information about the student: 1) Student's name, 2) Student's age, 3) Student's level of experience (beginner, intermediate or advanced) and 4) Any other information that the instructor should know to better serve the student. The Sound Coalition serves to connect the best local music instructors with students of all ages. Our instructors are passionate about what they do, and aim to inspire students to succeed in living out their dreams.